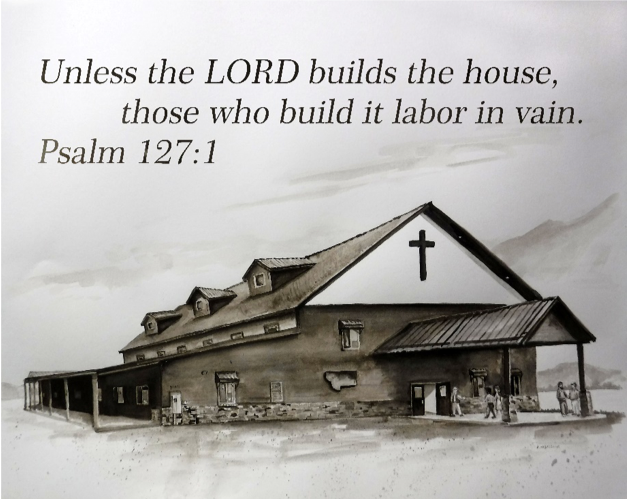 History of Building — Big Sky Fellowship Our desire is to be a reflection of Jesus! We have been blessed with so many who have made significant contributions to our new facility. Our most sincere thanks go to these leaders were used by God to see our dream become a reality. Our partnership with the NC Baptist Men made a huge impact. Their labor of love will always be remembered and cherished. They organized over 36 churches, with some from Alabama & Missouri. Our sister churches in the MTSBCwere a great blessing! Church Family - At least 100 people from our church family worked on our facility and their work is greatly appreciated.